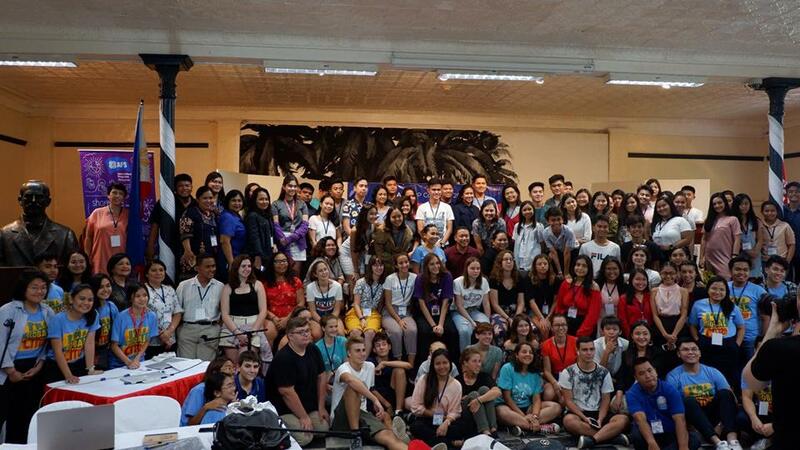 Office of Strategic Partnerships Director Dr Jenny Elmaco welcomed more than a hundred students and educators, from over 20 schools around the country, as delegates to the American Field Service Intercultural Programs Philippines (AFS IPP) Congress 2018 on September 1 at the Silliman Hall. With the theme “The Role of Global Citizens in Nation Building,” the congress aimed to promote the importance of intercultural learning, global citizenship, volunteerism and leadership in creating a progressive society. The University has been a partner institution of the AFS IPP since 2017 and has recently hosted an AFS participant from Belgium for a 10-month exchange student program. This year’s AFS IPP congress was jointly hosted by Silliman University, Foundation University, St. Paul University Dumaguete, and the Province of Negros Oriental from August 30 to September 2.